LightGraphix is delighted to announce that they have joined the Made in Britain Campaign. The concept for a universal marque to identify British manufactured products and the associated quality. 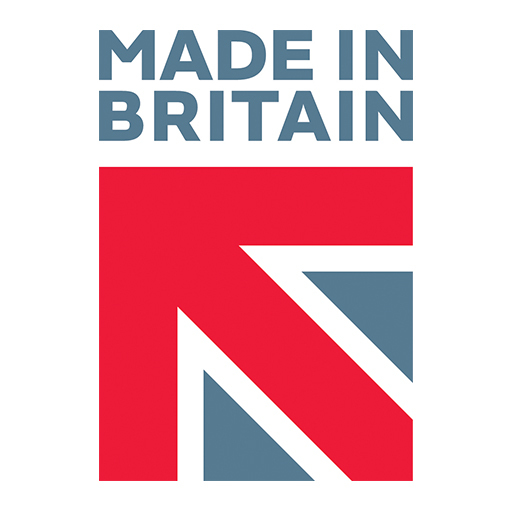 Made in Britain supports and promotes UK manufacturing and enables customers and specifiers, both in Britain and overseas, to readily identify British made products. All lighting products are designed by LightGraphix's own in house design and development department, either in collaboration with lighting designers to meet a specific project requirement, or as part of the company's ongoing research and development programme. LightGraphix manufactures all its products in the UK by a highly skilled and experienced work force. This ensures the quality of the product range, and has helped keep its flexibility in production as well as supporting a broad range of its UK component suppliers.